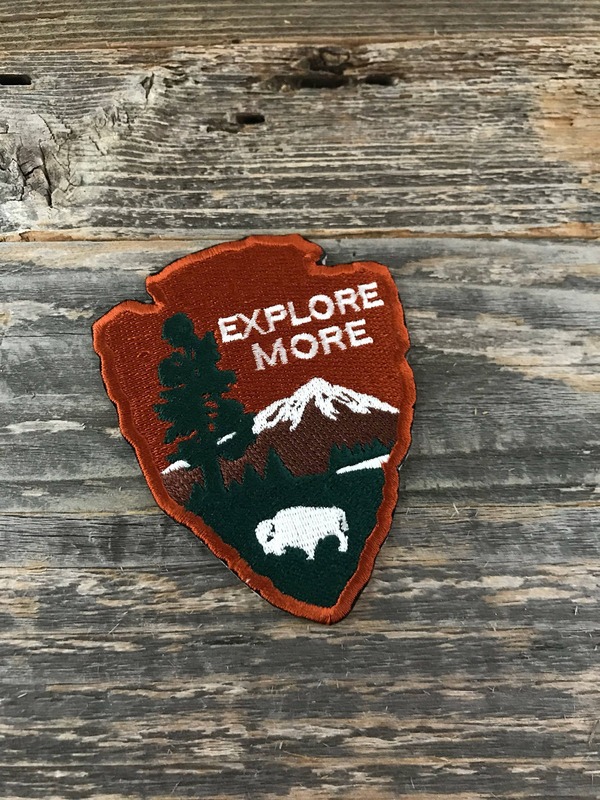 We pay homage to our beautiful National Parks with another patch in our Explore More series. Grab this patch and get outside! Explore More Series 3 Arrowhead Embroidered Morale Patch. 3.5" tall by 2.5" wide. Iron On or ve|cro backed. We make lots of sweet patches and stickers at Parks Supply. Check out our other listings!